With Valentine’s Day around the corner most of us will be racking our brains for what to buy our significant other. However, celebrity Chef Nico Simeone has devised a quick and easy meal that even the most basic of cooks can do at home. Chef Nico, who is the face of Six by Nico Restaurants, suggests that on the day of love we should all cook Mediterranean Sea Bream en Papillote. Speaking exclusively to OK! online, Nico said: “Mediterranean Sea Bass en Papillote has all the classic flavours of the sunny region. “It’s got tomatoes, olives, capers, garlic, olive oil, wine and lemon–all wrapped up in parchment paper parcels. “There is little preparation involved – you simply add the diced ingredients to a sheet of nonstick baking paper. “Then you lay a whole Sea Bass on top with two slices of lemon. Fold up three sides and fold the edges of paper again to seal. 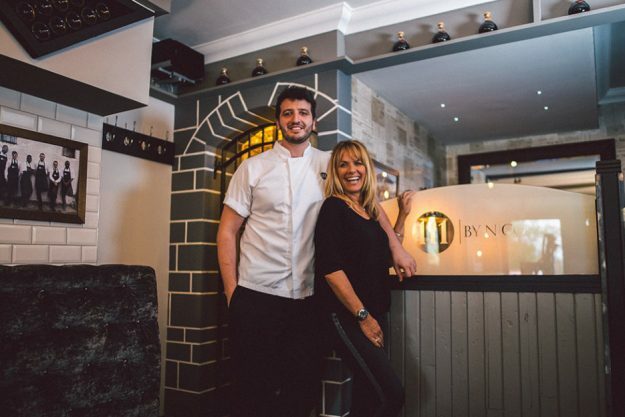 Scottish-Italian chef Nico is currently busy opening his latest restaurant in Belfast. 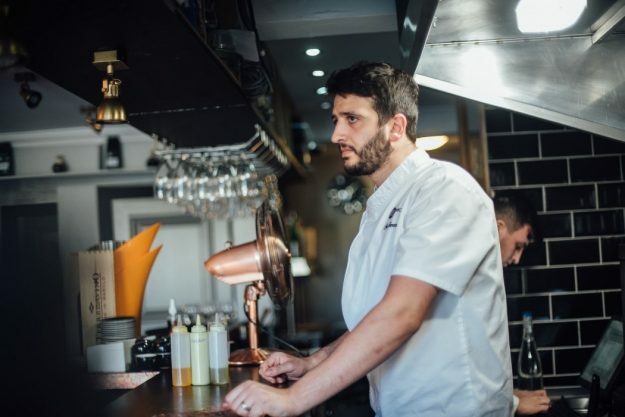 Six by Nico Belfast, located in the city’s Cathedral Quarter, will have an investment of £500,000 and will offer a new six-course tasting menu every six weeks. Each menu, priced at £28 per head, will be themed upon a different place, memory or idea. Six by Nico Belfast will open in March.